26 Voted!Click Here To Vote For This Firm! Click Here To Vote For This Firm! 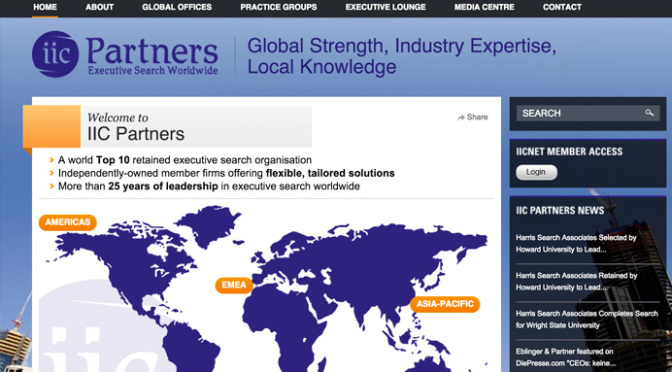 At ON Partners, the success of our clients depends on the strength of our team. With over 100 years of combined recruiting experience, our track record speaks for itself. We’re more than just headhunters. We’ve assembled the best recruiters in the industry for one unified purpose: to recruit top talent that delivers exceptional results for our clients. Our partners are recognized for possessing deep knowledge in their chosen specialties, unparalleled breadth of expertise across broad industries, and passion for delivering world-class results. 18 Voted!Click Here To Vote For This Firm! Click Here To Vote For This Firm! 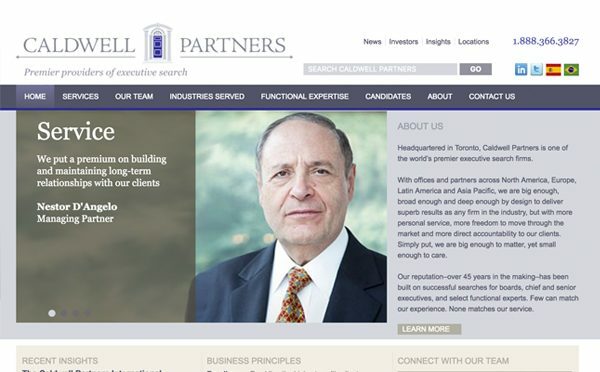 Caldwell Partners is one of the world’s premier providers of executive search and has been for more than 45 years. 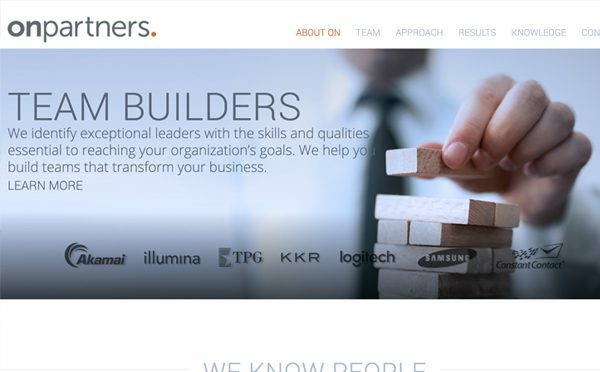 As one of the most trusted advisors in executive search, we have a sterling reputation built on successful searches for board directors, chief and senior executives, and selected functional experts. 200 Voted!Click Here To Vote For This Firm! Click Here To Vote For This Firm! 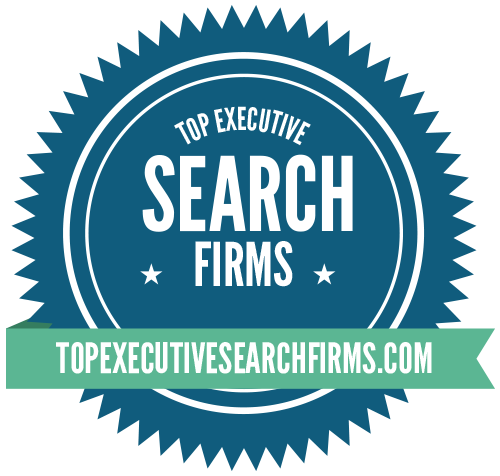 True Search creates value for the global economy by finding and placing the most desirable C-level executives. Our clients are consumer, life sciences, venture capital and private equity firms, and tech companies of all kinds. The True Search team consists of industry and functional specialists, all of whom are committed to delivering exceptional service. 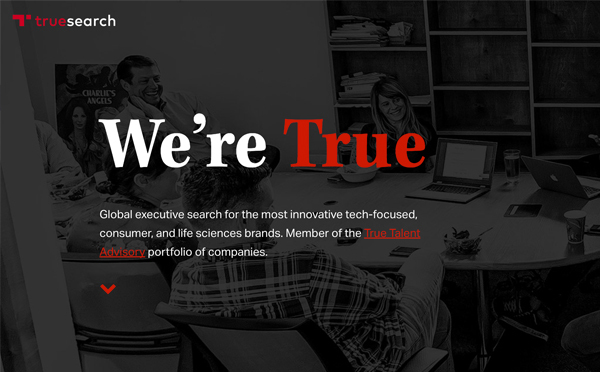 True Search is part of True Talent Advisory, the multinational parent company of a suite of human capital products and services. 20 Voted!Click Here To Vote For This Firm! Click Here To Vote For This Firm! 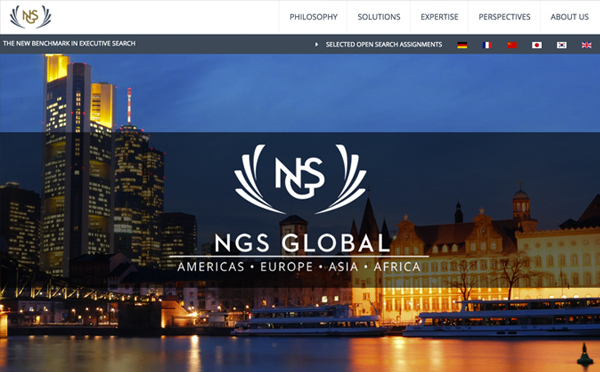 NGS Global provides the extensive resources of major global executive search firms along with high-touch service, accelerated completion cycles and superior candidate access made possible by a mid-sized platform without external shareholders. 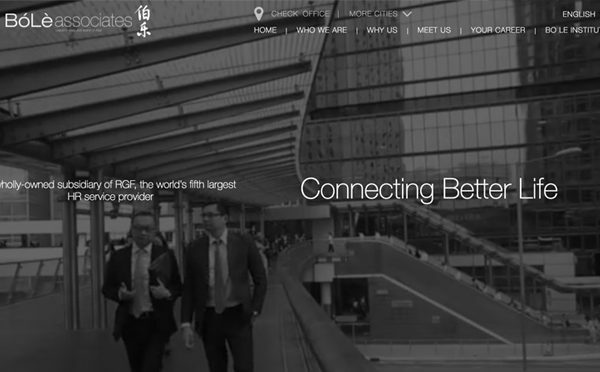 Through our commitment to industry expertise, cultural knowledge and partner-led search execution, we deliver exceptional value to our clients. 48 Voted!Click Here To Vote For This Firm! Click Here To Vote For This Firm! 72 Voted!Click Here To Vote For This Firm! Click Here To Vote For This Firm! 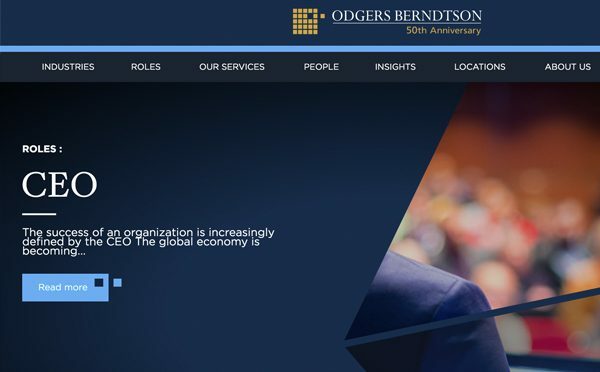 Odgers Berndtson is an established brand, representing one of the most successful global executive search entities in the world. Known as as Ray & Berndtson until 2009, our change of name reflects our commitment to work even more cohesively to find the highest calibre of individuals throughout the world. 129 Voted!Click Here To Vote For This Firm! Click Here To Vote For This Firm! 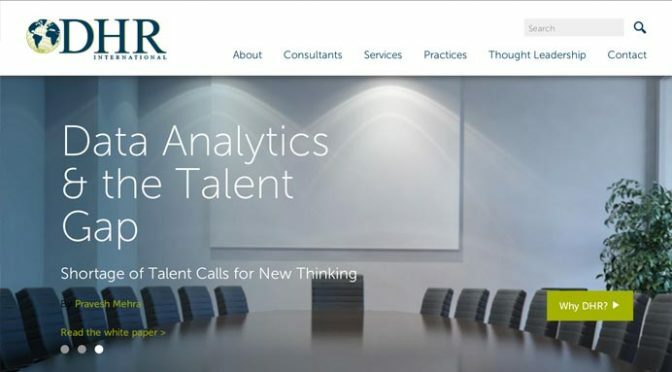 For over 20 years DHR International’s renowned consultants have specialized in all industries and functions in order to provide unparalleled senior-level executive search, management assessment and succession planning services tailored to the unique qualities and specifications of their select client base. 80 Voted!Click Here To Vote For This Firm! Click Here To Vote For This Firm! For over 40 years the Witt/Kieffer mission has been to identify outstanding leadership solutions for organizations committed to improving the quality of life. 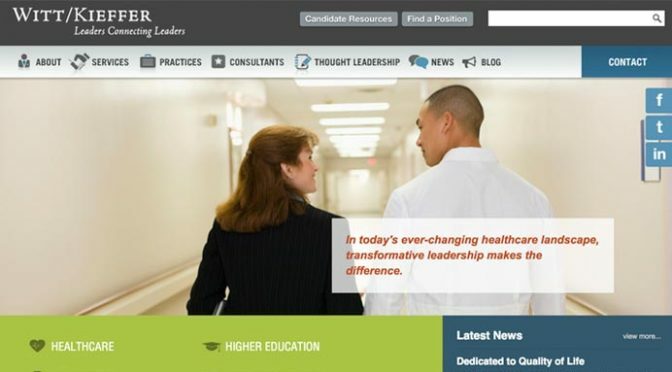 By specializing in health care, education, and not-for-profit industries, Witt/Kieffer has the experience necessary to identify leaders with the best mix of skills, experience, vision, and character to fulfill their missions. 38 Voted!Click Here To Vote For This Firm! Click Here To Vote For This Firm! 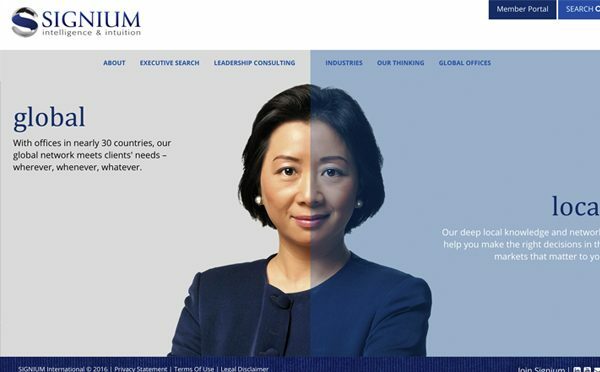 For over 60 years, Signium (formerly Ward Howell International) has earned its reputation as a leader in the global executive search market. Its consultants possess exceptional experience and deploy high-touch expertise and rigorous processes to consistently deliver the highest quality candidates to their clientele. 46 Voted!Click Here To Vote For This Firm! Click Here To Vote For This Firm! As the largest executive search firm in Asia, Bo Le Associates specializes in handling senior level assignments in a variety of industries. Their focus is to build strong relationships with clients, anchored in a give-and-take approach and unrelenting commitment to prioritizing clients’ interests ahead of anything else.